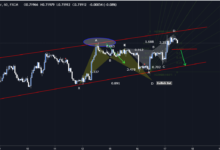 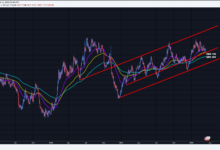 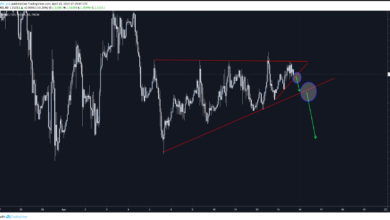 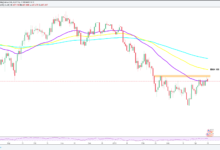 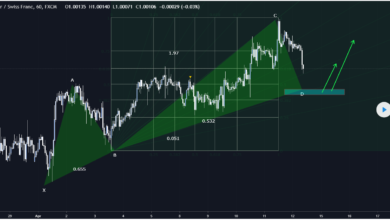 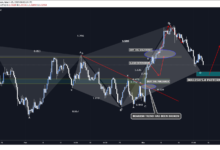 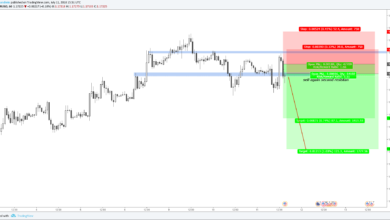 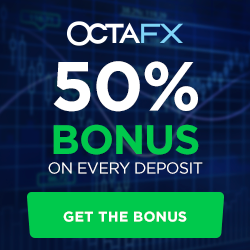 Forex Trading Talking Charts with forming harmonic or breakout chart patterns. 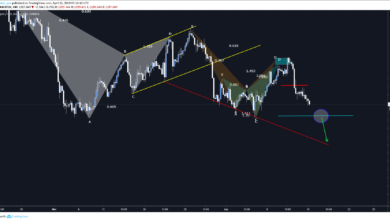 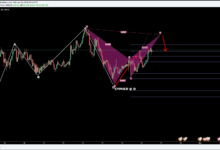 Gartley, Cypher, Butterfly, Shark, Crab, Swan, ABCD harmonic patterns. 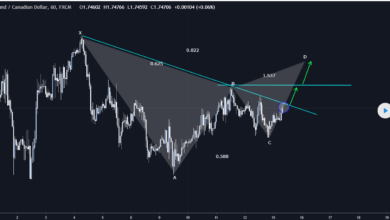 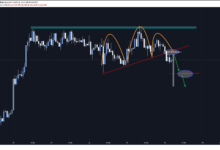 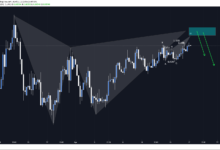 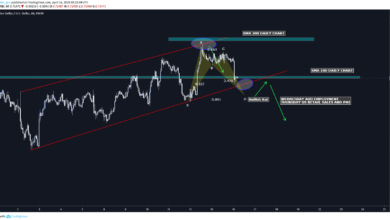 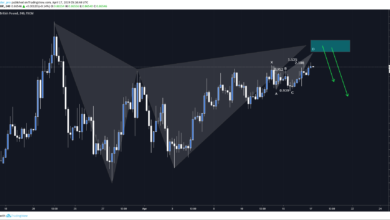 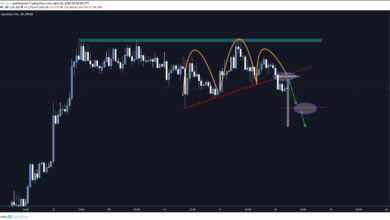 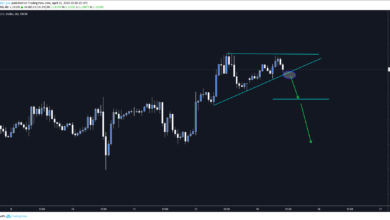 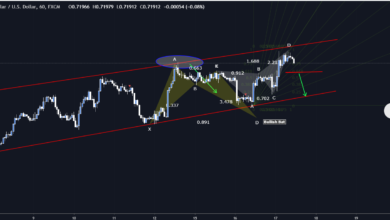 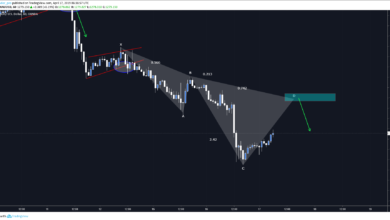 Wedge, Triangle, Head and Shoulder Patterns and more.